I’m thinking of getting braces. I’m 43, so I’ve waiting a long time to have a more beautiful smile. How can I guarantee my smile will be perfect when my braces are removed? 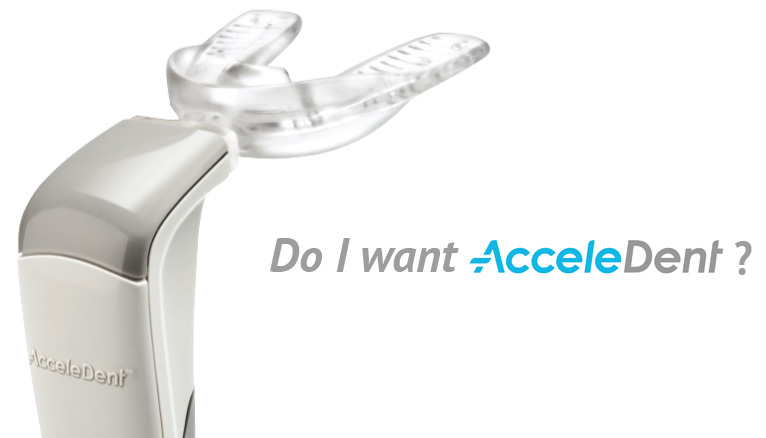 My orthodontist recently suggested a device called Acceledent to speed up my orthodontic treatment. I don’t know much about it, and it seems crazy that putting something that vibrates on my teeth will help them move, but he’s convinced it works. 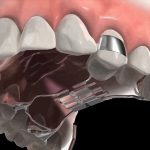 I’d love to get out of these braces as soon as possible, so is my orthodontist right – will Acceledent speed up my treatment? Are Damon Self-Ligating Brackets Really All They’re Hyped to Be? Yesterday, I had a consultation with an orthodontist who told me he’d like to use Damon Braces for my treatment. This orthodontist said these braces can move my teeth 30 percent faster than regular braces, and my treatment could be done three to six months faster than. Is that true? 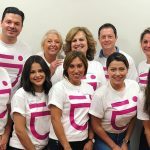 It sounds like the orthodontist you saw has fallen prey to the marketing hype surrounding Damon Braces and the so-called technology of self-ligating brackets. 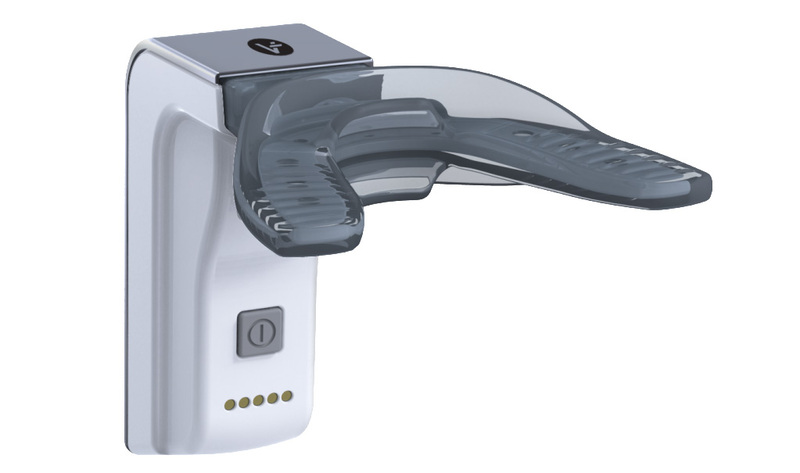 The company, and then many orthodontists, claim that Damon Braces move the teeth quicker, and often with less pain. 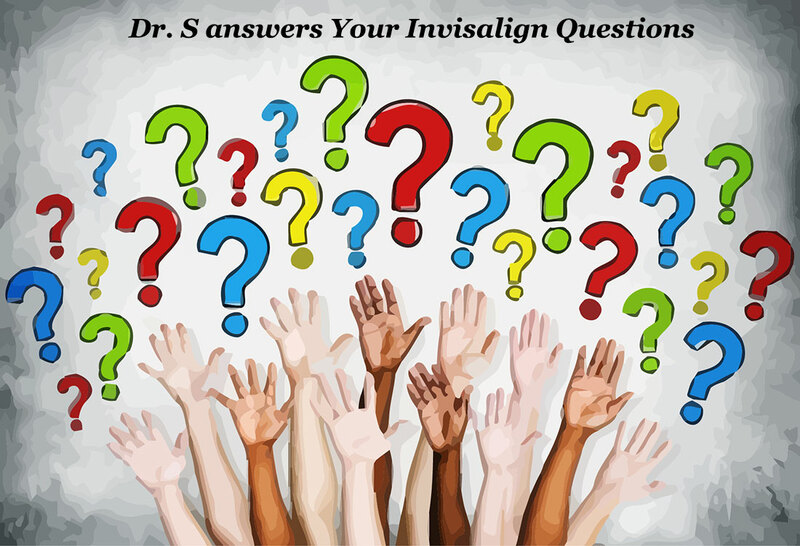 Invisalign versus Braces: Which is Better? I’m a 45 year old who has been embarrassed by my smile for many years. My dentist suggested Invisalign because I don’t want to draw even more attention to my smile with metal braces. 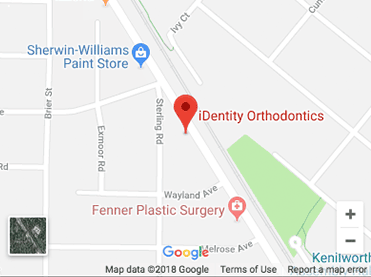 Can my dentist straighten my teeth with Invisalign as well as an orthodontist could with braces? Thanks for your question – it’s one I get asked a lot, and it’s important that you do your research before undergoing orthodontic treatment. 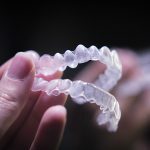 Invisalign took the orthodontic world by storm when it was first introduced, and because of that, more providers are clamoring to use it, thinking it keeps them ahead of the curve. Can Tooth Extraction Cause Sleep Apnea? Sleep apnea is a very serious condition that not only can leave you tired and irritable during the day, but is also linked to high blood pressure, stroke and heart disease. But is it true that tooth extractions can cause sleep apnea? First, let’s take a look at why those who blame tooth extraction for OSA think it could be possible. 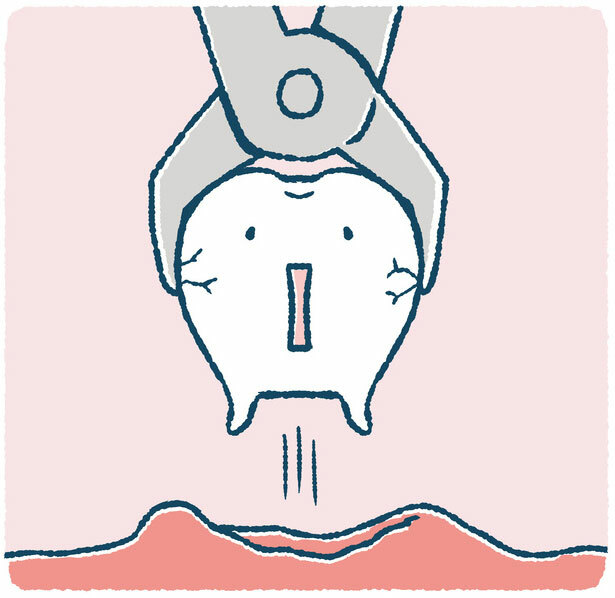 They claim tooth extractions narrow the jaw. Because the jaw is narrowed, there is less room for the tongue, forcing it back and comprising the airway. 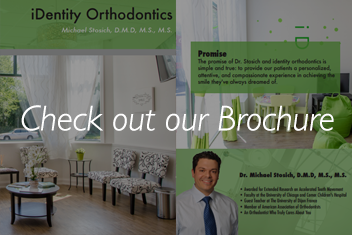 What’s the Key to Shorter Orthodontic Treatment Time? 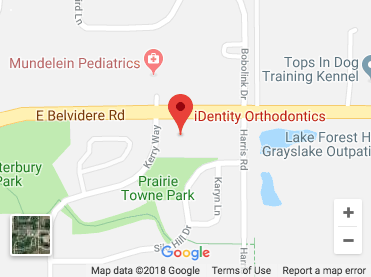 WILMETTE/Kenilworth, GRAYSLAKE, IL – Have you heard that wearing braces takes forever and is painful, both for the mouth and the wallet? That doesn’t have to be the case. 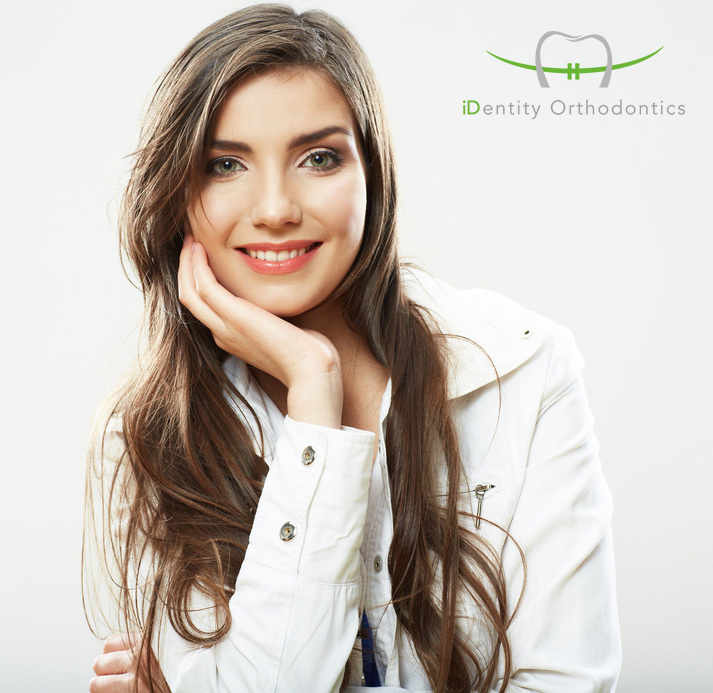 Taking the time to research providers before undergoing orthodontic treatment can be the difference maker in your treatment. 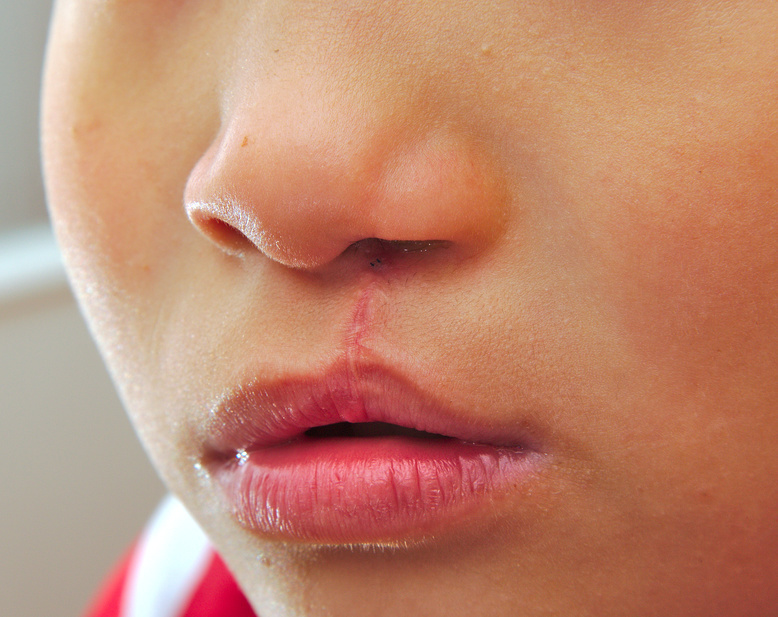 Dr. Michael Stosich, a Grayslake orthodontist, has extensive experience helping children born with cleft lip and palate, through a process called Nasoalveolar Molding (NAM.) 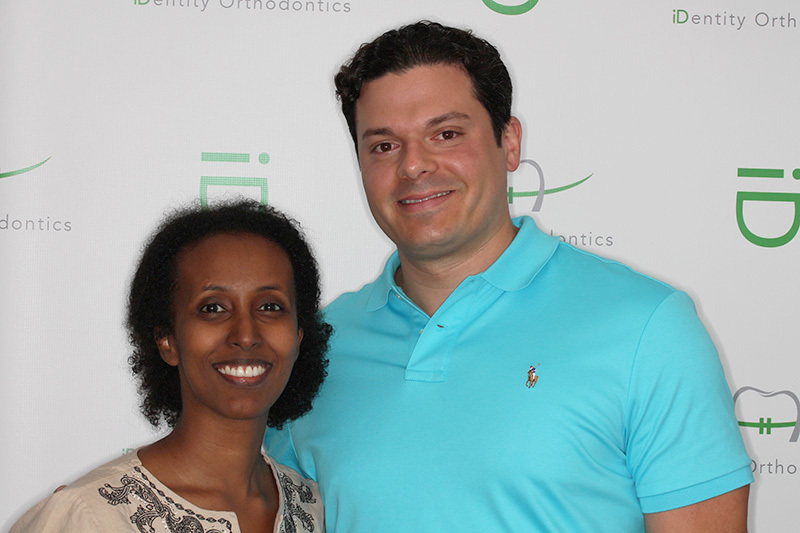 Because of his experience in this pre-surgical treatment, Dr. Stosich’s patients have outstanding results. 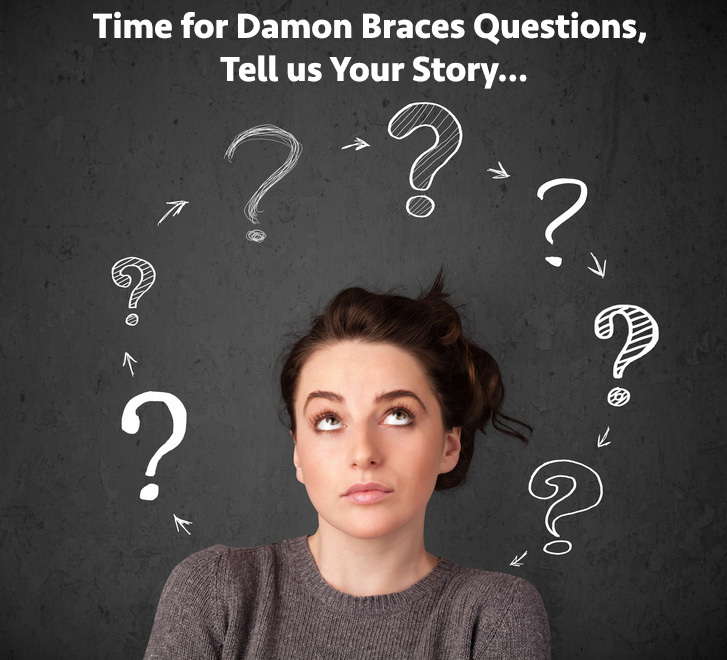 Are Damon Braces for You? 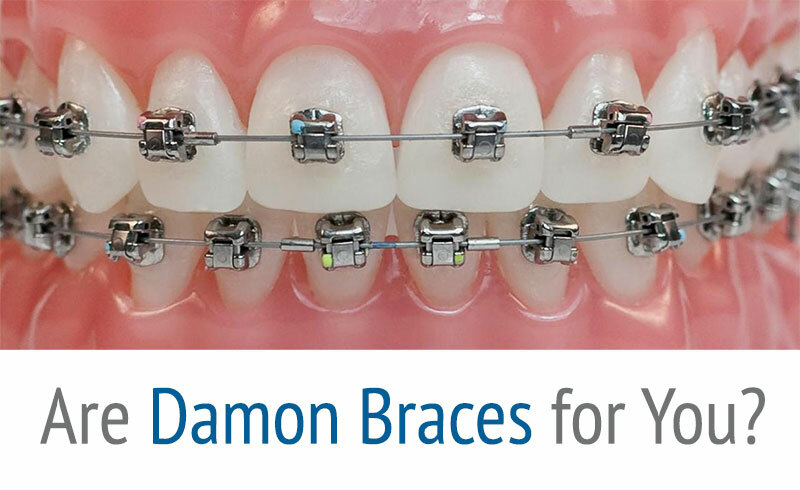 Damon Braces belong to a class of braces called self-ligating brackets, of which there are many kinds. These brackets, have a locking mechanism that have been primarily designed to hold orthodontic arch wires. Should I Be Paying $1000 for a Vibrational Device? 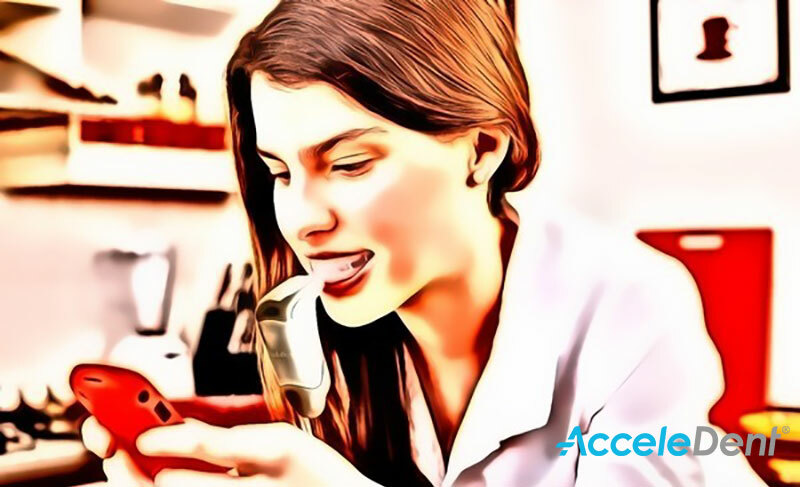 AcceleDent, Does It Really Work?